Pfc. Thomas K. Lance, son of T. E. Lance, graduated from Frederick High School. 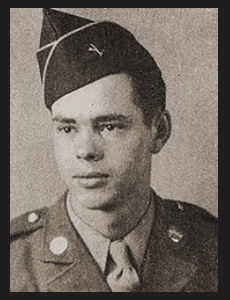 Entered Army in 1944, trained in Ft. Riley, Kan.; served in Japan; is now on duty in Brooks Gen. Hosp., San Antonio, Texas. Awarded Good Conduct Medal, Asiatic Pacific Ribbon, Philippine Lib. Ribbon.